Heather reviews the PAPAGO! GoSafe 200 Dash Cam + Giveaway! 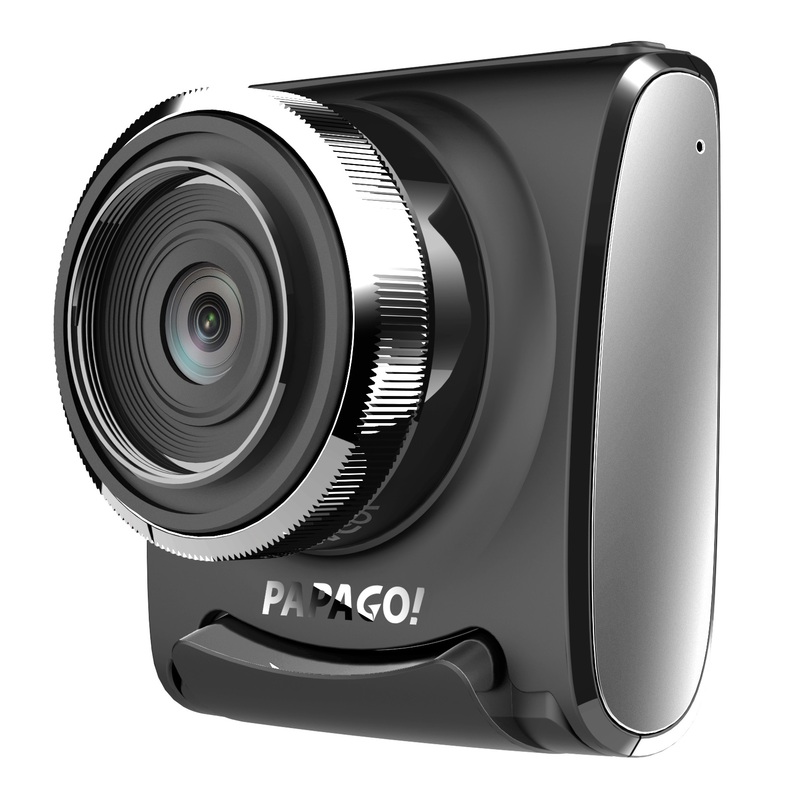 Dash Cams are becoming ever more popular in todays fast paced world as a method to record evidence in the event of a crash while driving around, and PAPAGO is leading the way in Dash Cam innovation. For years Dash Cams have been big, bulky and overall eyesores suction cupped to the dases of our expensive cars and trucks, but the new GoSafe 200 tackles this issue with grace and style. 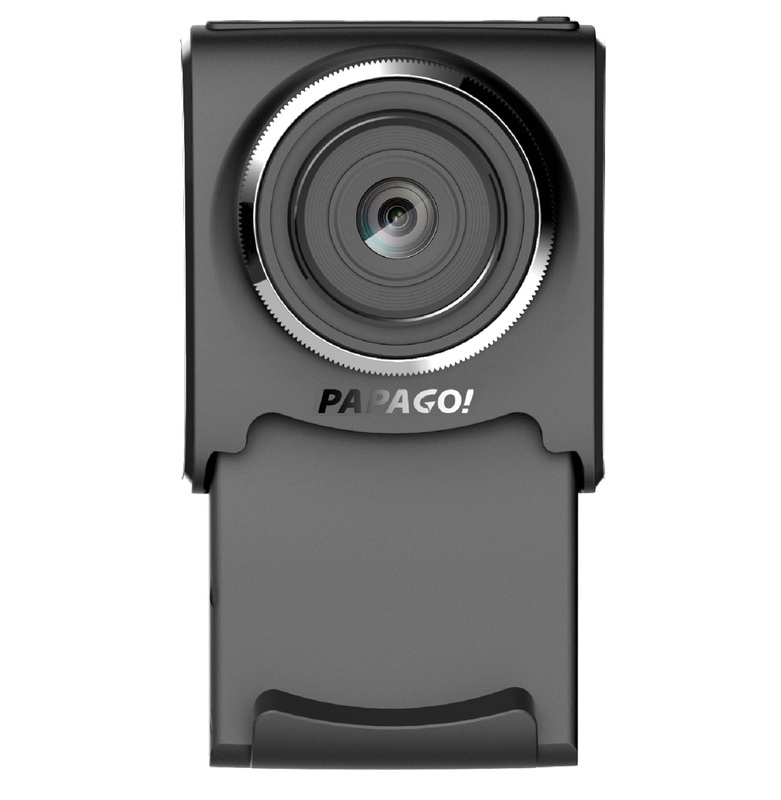 In her first tech review, Heather from The Heathered Effect, takes an indepth look at the PAPAGO GoSafe 200 Dashcam. We are proud to partner with The Heathered Effect, and can not wait to see more of her videos! 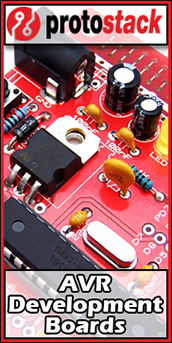 Check out the video review above and giveaway information below! The Heathered Effect is giving away a PAPAGO! 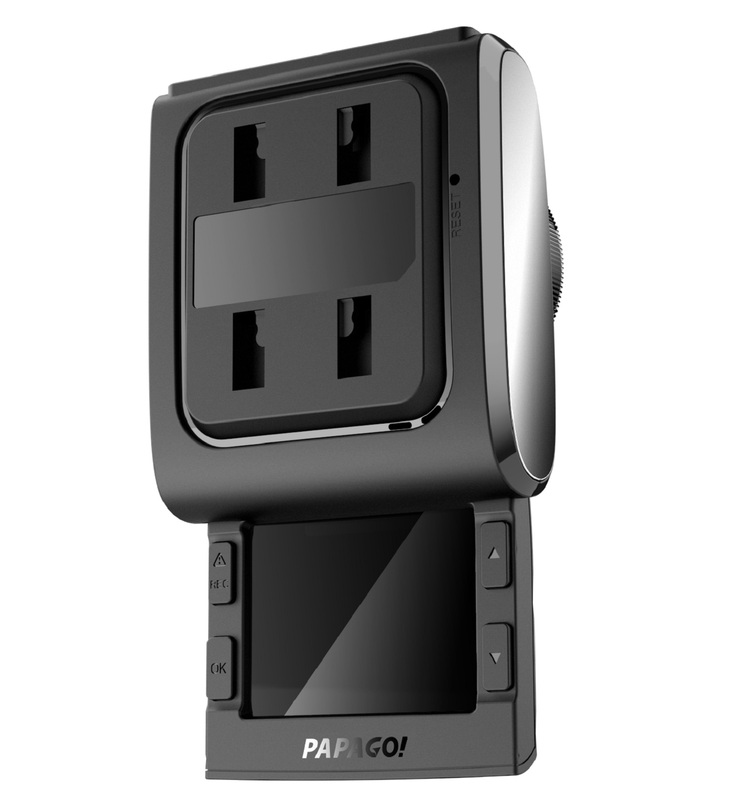 GoSafe 200 Dashcam, and entering to win is easier than ever. Check out Heathers video on how to enter the giveaway below.